Perisic has reportedly agreed to terms with Arsenal after Inter’s director confirmed he was ready to leave, and Emery confirmed the Gunners were in the market for a new winger. 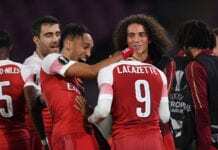 The Gunners are equally thin at the backline with most players in that department currently facing spells on the sidelines. 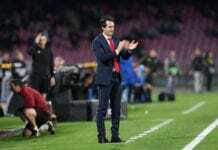 “The club is working with the possibility with different players,” the Coach said at a Press conference via Football Italia. “I do not know the players, I cannot say exactly the players but they are players with the possibility to help us, who can play as [a] winger, right or left. “I think all the players that can come and help us are good. I know it is not easy. We [have been] speaking [for] two months with this possibility but we know that it’s not easy. “[We could sign] between zero and two. If they aren’t coming to help us like we want, I prefer they don’t come. 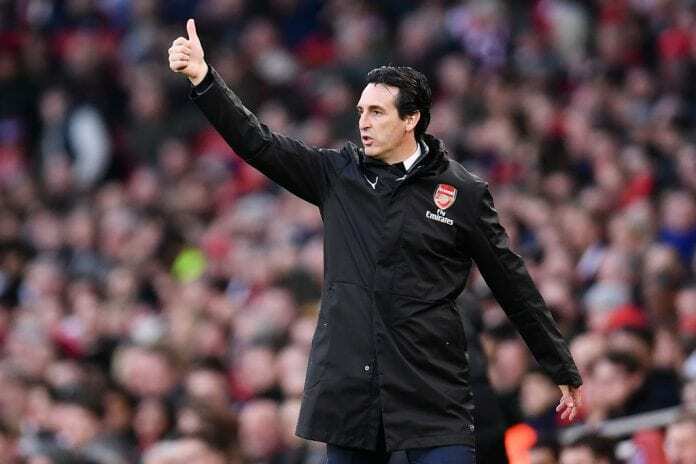 Arsenal will be in action tomorrow when they confront struggling Cardiff at the Emirates stadium.